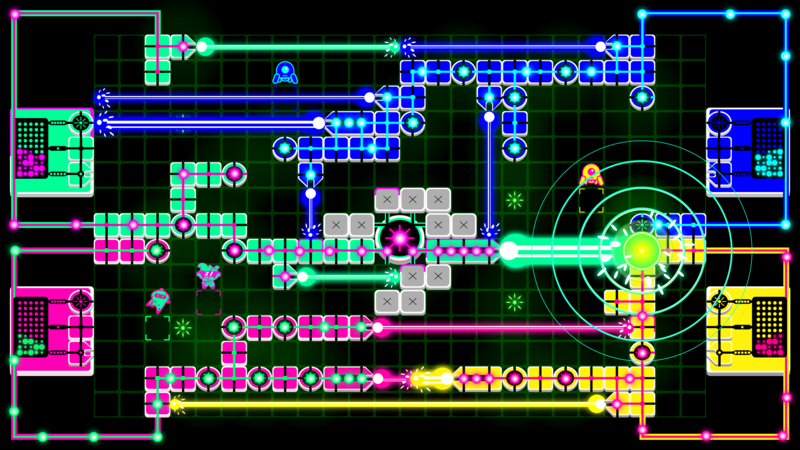 LazerGrrl is a fast-paced pvp strategy game. It combines the fury of Bomberman with the strategic depth of an RTS. Find the right balance between building your own base and blasting your opponents. There you can find an opponent, chat to the devs, give feedback, and take part in our regular tournaments! We ran a successful KickStarter campaign for a greatly expanded version of LazerGrrl. We are currently building it, and you can buy now and get access to the new features as we build them. Customise match with many different gameplay options.